The UNICA Industrial Pail is one of the most popular of its kind in the market, having proven its performance reliability in the food & beverage, agricultural and chemical industries. With its Double Lock feature and Triple Lock, you get extra safety against leaks and accidental openings. 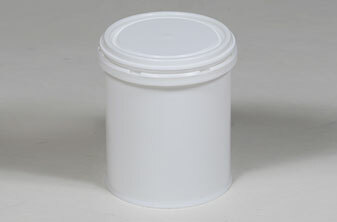 This leak-proof pail is designed with safety lid with tear-off strip that seals airtight, while providing for easy opening. It is made of non-corroding, strong polypropylene material and is easily stackable. 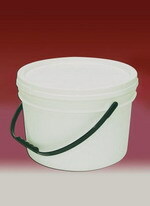 The pail comes with a new cover design that makes cleaning and maintenance simpler and easier. 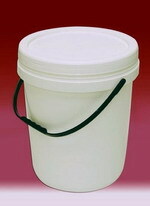 Available in 5, 7, 10 and 20 litre sizes, for Double Lock and 18 litre size for Triple Lock the UNICA Industrial Pail provides the perfect solution for reliable and secure packaging, strong and distribution of various products in the food & beverage, agricultural, chemical, painting and other industries.The UNICA Industrial Pail is also compatible with major brands when interstacking with other pails of similiar design. 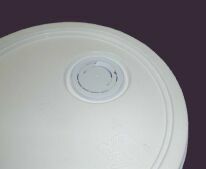 The smooth finishing of the outer cover surface makes cleaning and maintenance simpler and easier. 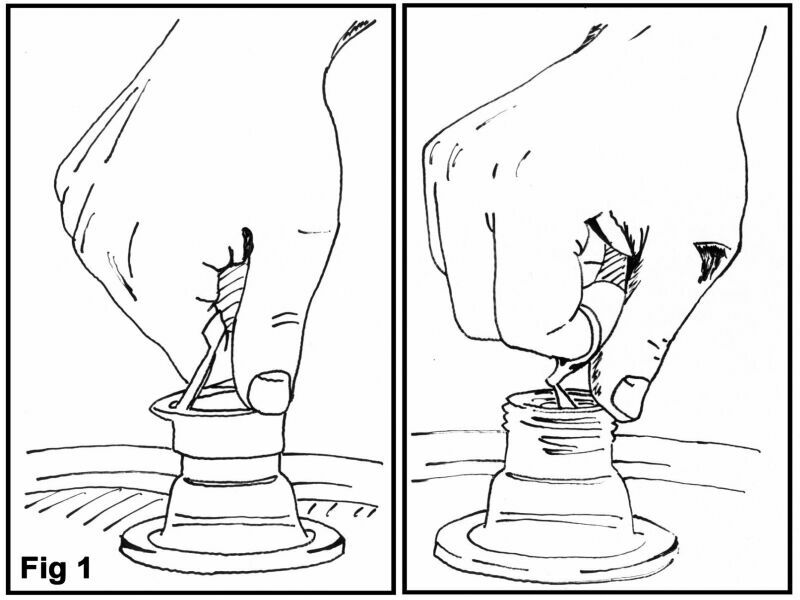 A broader hand-grip has been designed for better grip, to ensure extra comfort and more efficient handling. The NEW non-rusting plastic spout can be easily pulled out for pouring and retracted for stacking. 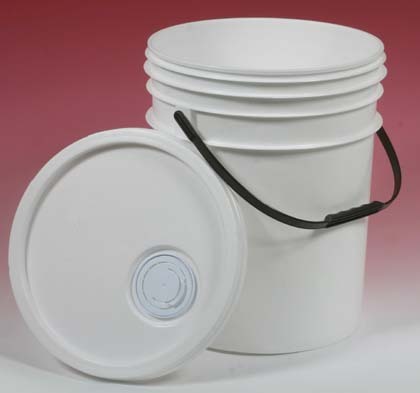 Constructed of robust high density PP material, the UNICA Industrial Pail is built with maximum protection against cracks. UNICA is proud to introduce the new retractable spout on our UNICA Industrial Pails. This retractable spout sports NEW and ADVANTAGEOUS features that are sure to make an impact to your end-customers when you pack your product using our UNICA Industrial Pail. The new UNICA Retractable Spout is currently available now for our 20L UNICA Double Lock Industrial Pails, 10L UNICA Double Lock ( Half Size (HS) Model ) and 18L UNICA Triple Lock Industrial pails.